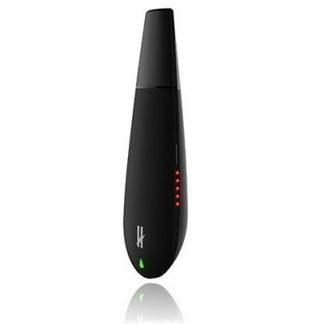 The Black Mamba is a fantastic dry herb, conduction based vaporizer with a precise and even heating system. 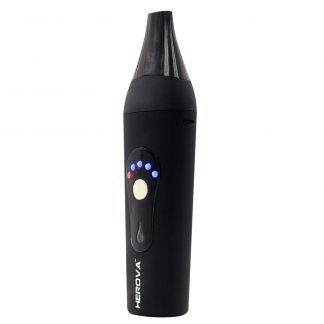 The unique shape and design of this vaporizer allows for a large ceramic chamber that holds about .65 g of material. 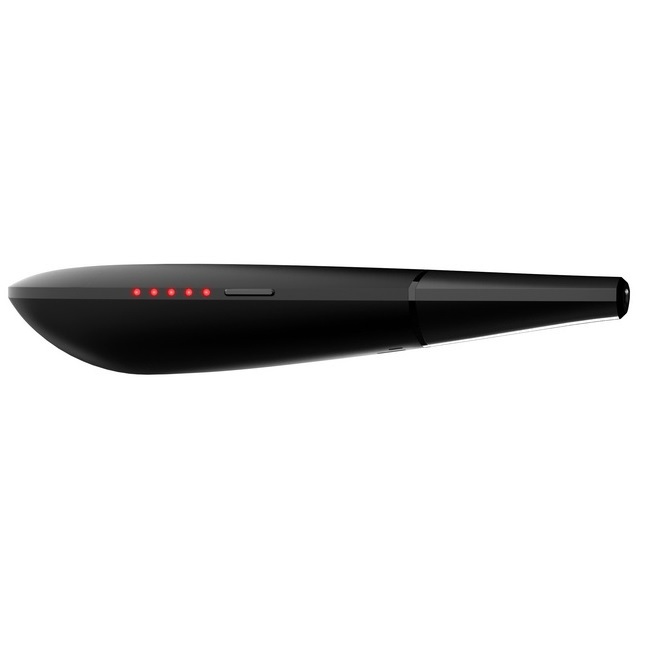 The Black Mamba Vape is a conduction vaporizer. 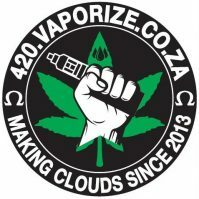 Conduction vapes put your herb in direct contact with the heating element where it is heated directly in much the same way as as kitchen hob works. The advantage of conduction heating is its fast heat up time which is much faster than other heating elements. 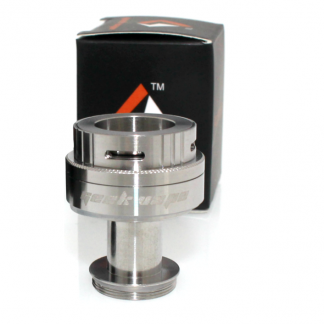 This vaporizer features an all glass vapor path and a food grade glass mouthpiece. 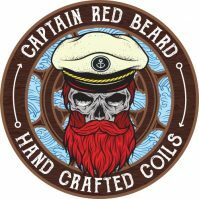 This ensures that every hit you take will be smooth and untainted. You won’t have to endure any nasty plasticy tastes that can sometimes arise from plastic air paths. The Black Mamba is the perfect vaporizer for the herb fan in a rush. With a mere 2 second heat up time, there are 5 temperature settings available: 428°F (220°C), 410°F (210°C), 392°F (200°C), 374°F (190°C), 356°F (180°C). 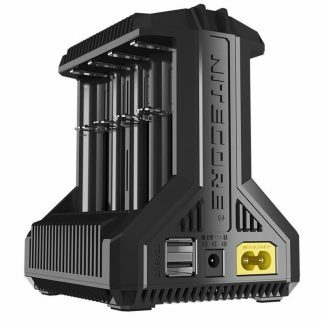 This allows you to enjoy a varied vape experience at your leisure. 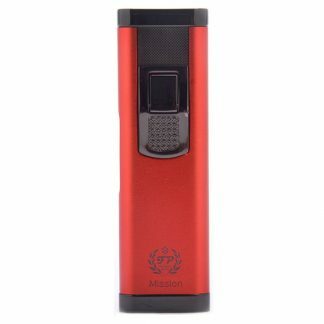 The unique shape of the Black Mamba Vaporizer means that it can remain compact while incorporating a large chamber that allows you to pack more dry herb in. 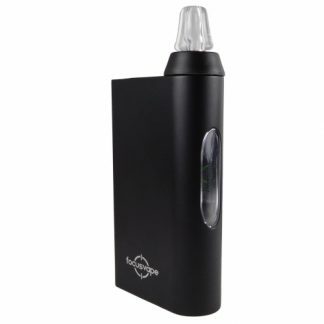 Its sleek, black shape is also subtle and understated for the vape fan who values discreetness.